Helen Jane Burgy, age 79, of South Charleston passed away peacefully on Thursday January 24, 2019 at Hubbard Hospice House. Helen was born in Ashford, daughter of the late Robert and Mary Perry Dangerfield. She is also preceded in death by her husband John. She is also preceded in death by her siblings, Anna Chandler, Kermit Dangerfield, Reba Rzan, Kathryn Barker,Charles Dangerfield, Elma Abbott, Dean Dangerfield, Alice Zenizek, Nesbeth Harless and Doug Dangerfield. She was a CPA and retired from the state of West Virginia where she was the Deputy Tax Commissioner. She was a loving mother and a very selfless lady throughout her life. Helen is survived by her son Eric of South Charleston; sisters, Lou Dangerfield of Pheonix, AZ and Beverly Pauley of Saltville, VA.
A tribute to Helen’s life will be held at 1:00 pm on Monday, January 28, 2019 at the Snodgrass Funeral Home with Pastor Pete Thompson officiating. Entombment will follow in Valley View Memorial Park, Hurricane, WV. 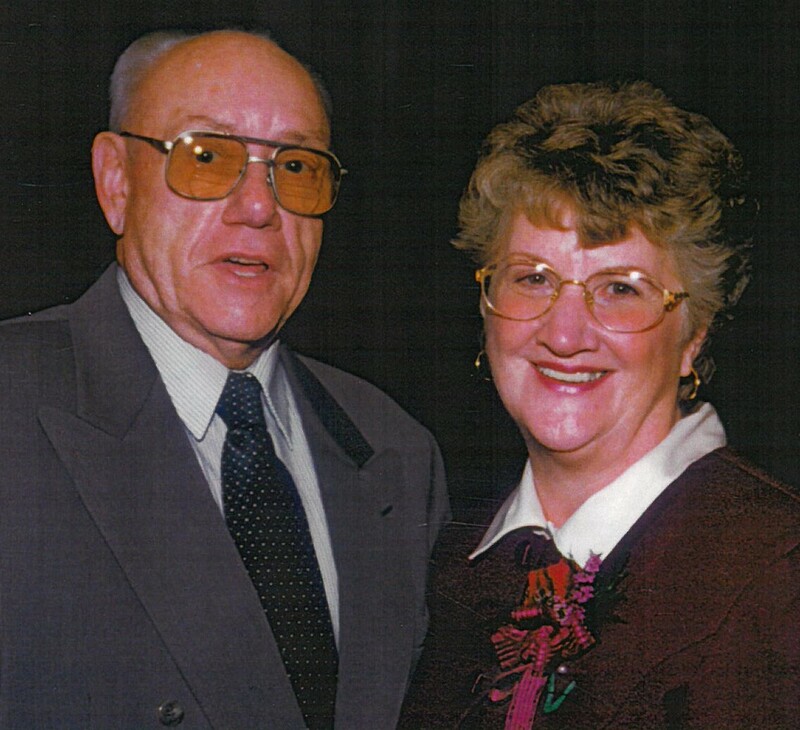 The family will receive friends from 2 to 4 pm on Sunday, January 27, 2019 at the funeral Home. Memories of Helen may be shared by visiting snodgrassfuneral.com and selecting the obituary. Snodgrass Funeral Home is assisting the family with these arrangements.